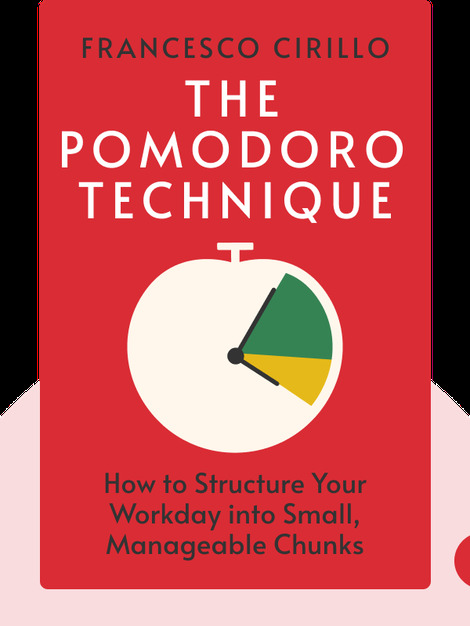 The Pomodoro Technique presents a simple yet effective method of structuring your workday. This method helps to overcome your lack of motivation by cutting large or complex tasks into small, manageable chunks. Using these techniques, you will gain more control over your work, thus making you a more effective worker and work more rewarding. 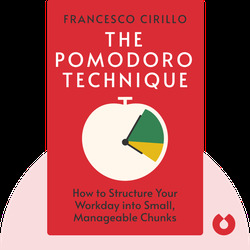 Francesco Cirillo developed his world-famous productivity technique in the 1980’s while he was studying at university. Back then, he struggled with effectively structuring his workday, ultimately leading to the creation of the Pomodoro Technique. He now runs the website pomodorotechnique.com and offers coaching and training related to his technique.